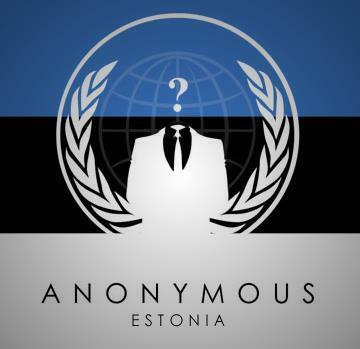 Anonymous Hackers AnonSwedenOp posted a video on YouTube on October 8 where it threatened the Estonian government with a possible cyber attack. "Estonian government had sacrificed its own people instead of helping its own people, Estonian government has channelled money to helping Greece that is much better off." "Estonia says that it doesn’t have money but then they give 357 million to Greece," the statement declares. Anonymous Group will most probably attack on Friday, October 12, according to video and this attack will go as Operation #OpEstonia. The the end of the Video, Hacker with the promise: "This must end. Estonian people, we haven't forgotten you". Anonymous Hacker last week took down the website of Swedish central bank also and this attack can also be on high rate, if they get possible massive number of attacks. Subscribe to our Daily Newsletter via email - Be First to know about Security and Hackers. or Join our Huge Hackers Community on Facebook, Google+ and Twitter.